As part of the Competency Restoration Program, the existing Building 27 is undergoing a major tenant improvement to better serve the pre-trial defendant by providing high quality court ordered assessment. The project scope includes the refreshing of all interior spaces and a complete reconfiguration of the interior layout for the locked 30-bed unit.  AustinCina Architects is providing full architectural services from schematic design through construction administration.